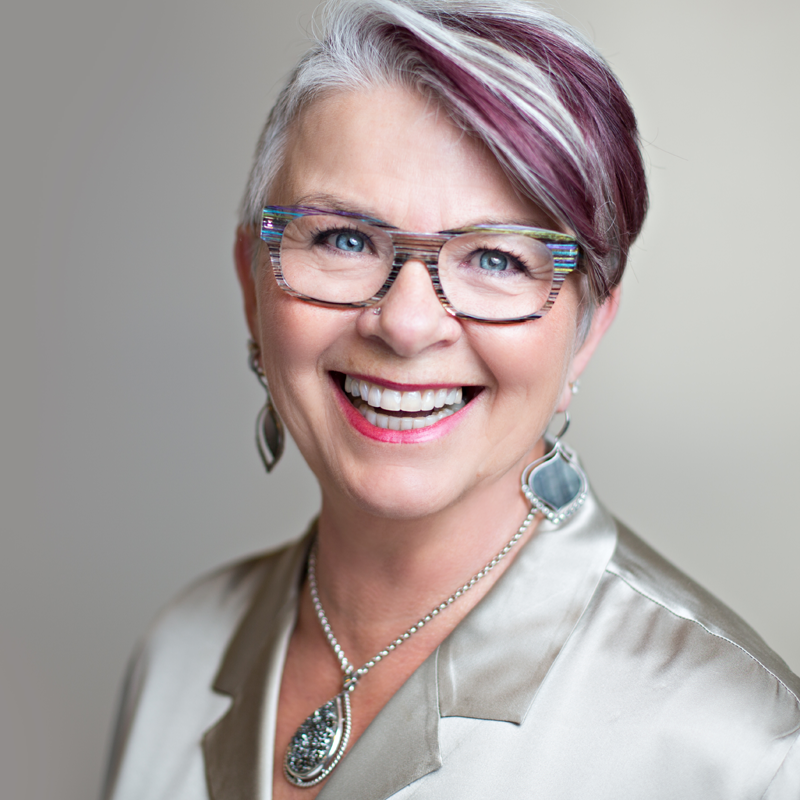 Johanna McClain is an Extraordinary Business Coach who guides highly motivated small business owners and entrepreneurs to double (and even triple) their profits by aligning vision, mission, brand and happiness. Do you feel like you’re working harder and harder and just treading water? Do you feel financially and emotionally drained? 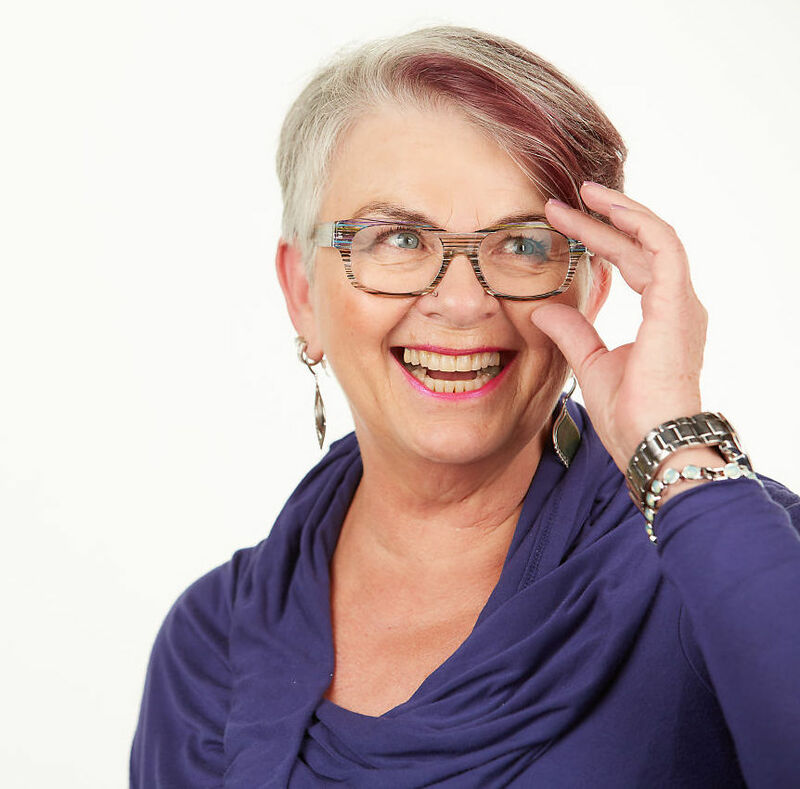 Johanna can help you to have a business that supports you, generates profits, and leaves you feeling happy and satisfied at the end of the day! Learn little known secrets about branding your business that most big name experts won't tell you about! Enter your name and email address for this Free eBook! Yes, I Want My Business Brand To Stand Out! 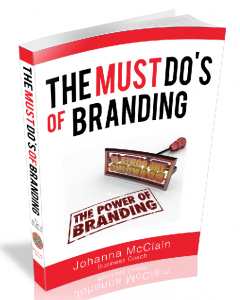 Get the Must Do's of Branding eBook Now!